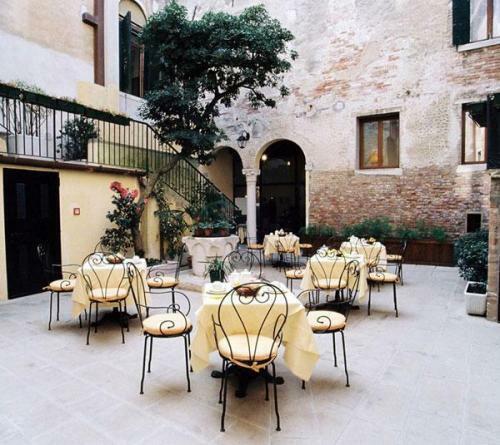 Enjoy the original experience of Venetian life in an ancient 16th century palace, that has been completely renovated and transformed into a characteristic family owned and managed guest house. 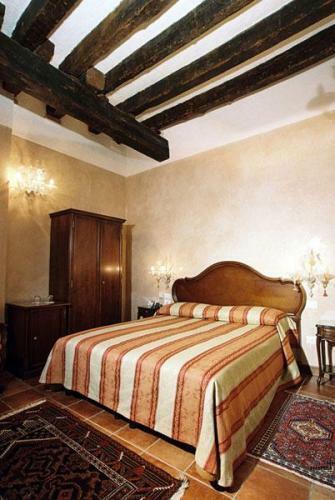 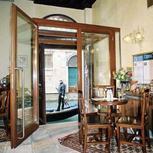 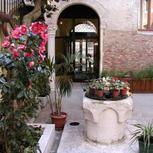 The Locanda La Corte is located in Calle Bressana, in the Castello quarter, just a stone's throw from Campo SS. 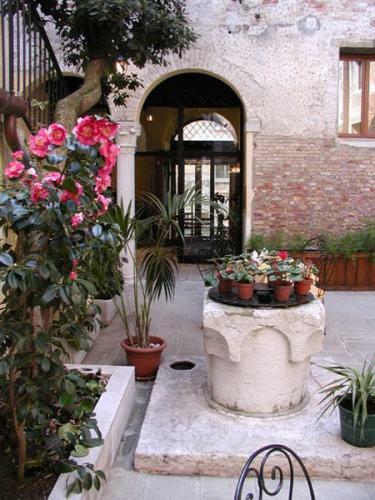 Giovanni e Paolo, in the heart of the old city of Venice. 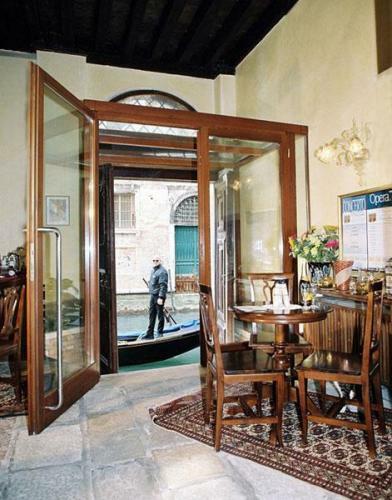 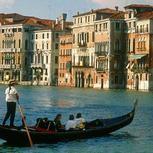 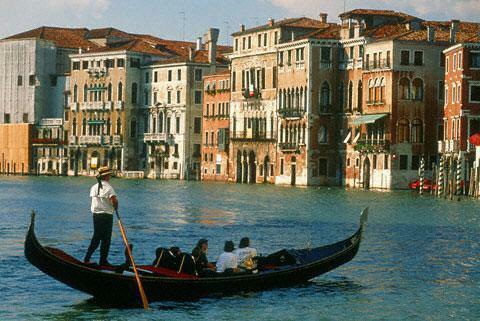 The hotel enjoys an exceptionally quiet residential area, conveniently close to St. Mark's Square and the Rialto Bridge. 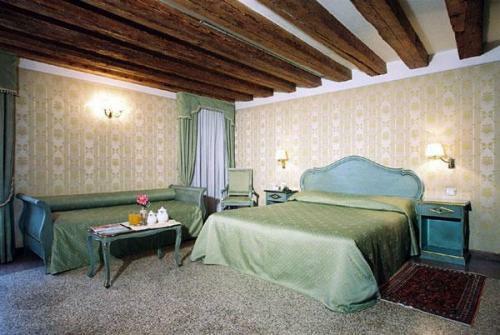 The large, well-lit rooms, decorated in an elegant Venetian style, are the result of a careful renovation that protected the precious original 16th century Venetian floors, the original ceilings with wood beams on view and the ancient well-curb where the inhabitants of those times used to draw their drinking water. 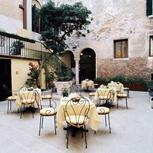 A stay in the Locanda will allow you to experience the life style of days gone by without giving up the commodity of modern comforts.